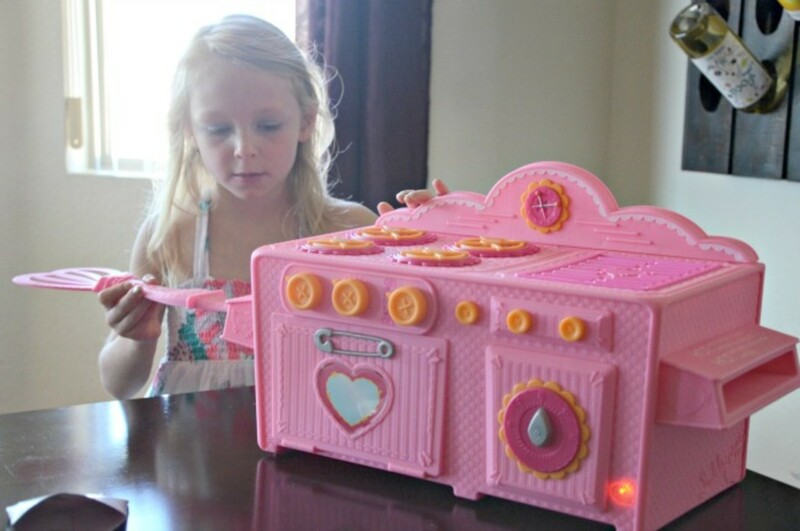 The Lalaloopsy baking oven is super cute just like the Lalaloopsy dolls. It&apos;s pink with yellow and white accents. 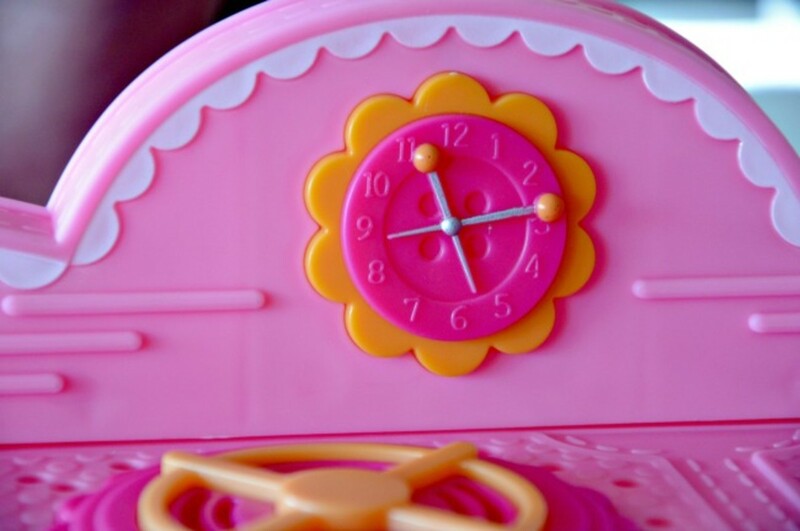 There are lots of precious details like button knobs and pins for the hands on the clock. 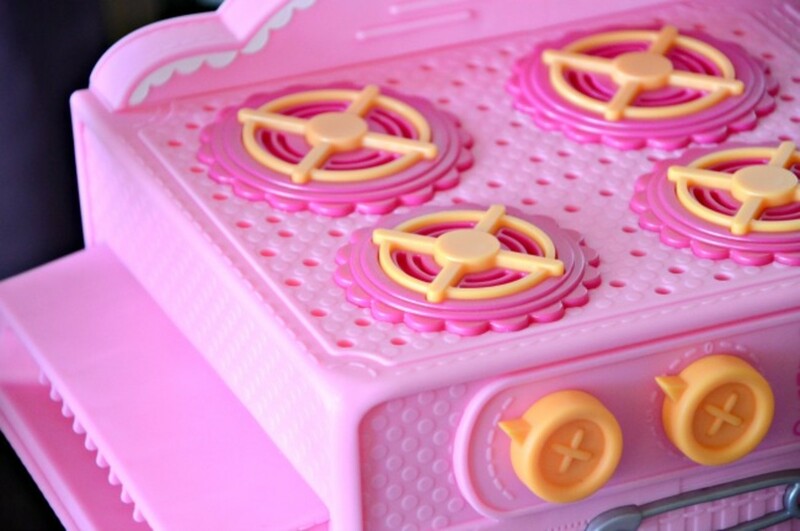 When you aren&apos;t using the oven to bake yummy treats it&apos;s just the right size for playing with your favorite Lalaloopsy dolls. 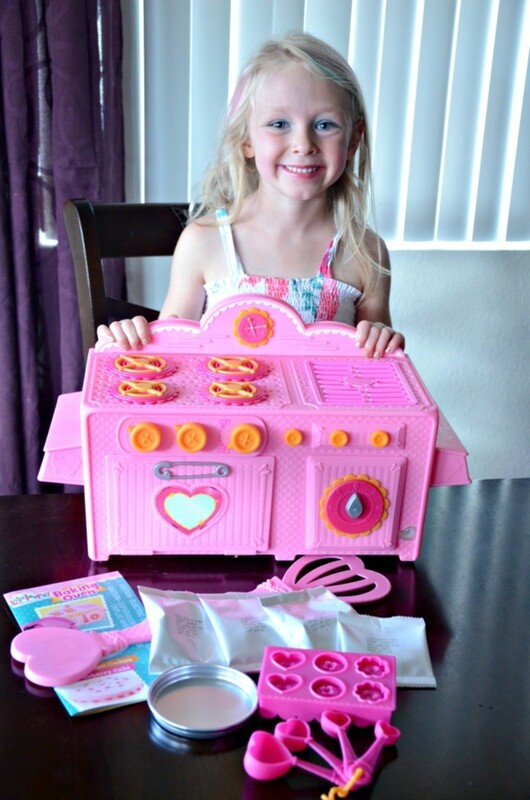 The Lalaloopsy baking oven comes with everything you need to get started. 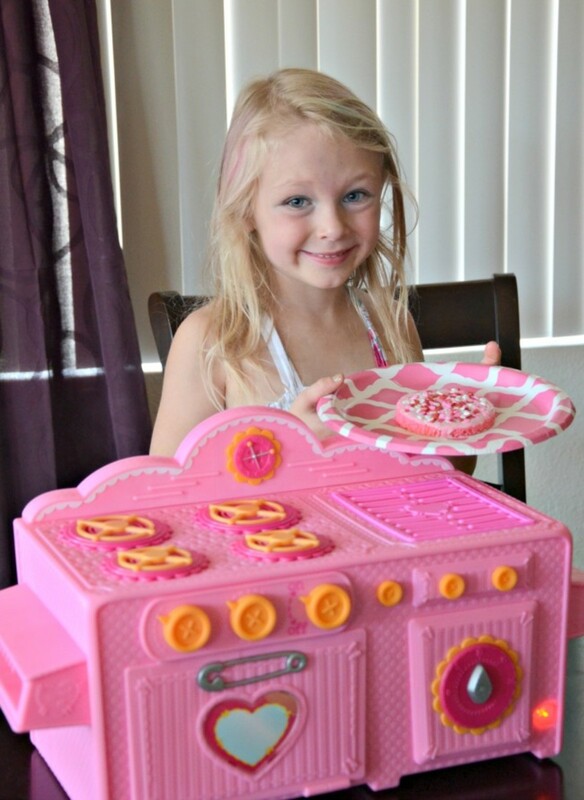 Lalaloopsy themed baking pan, cookie mold, pusher, measuring spoons, booklet and 2 cookie/cake mix packages. The heart shaped measuring spoons made her giggle. They have measurements like "Pinch" "Dash" and "Sprinkles". 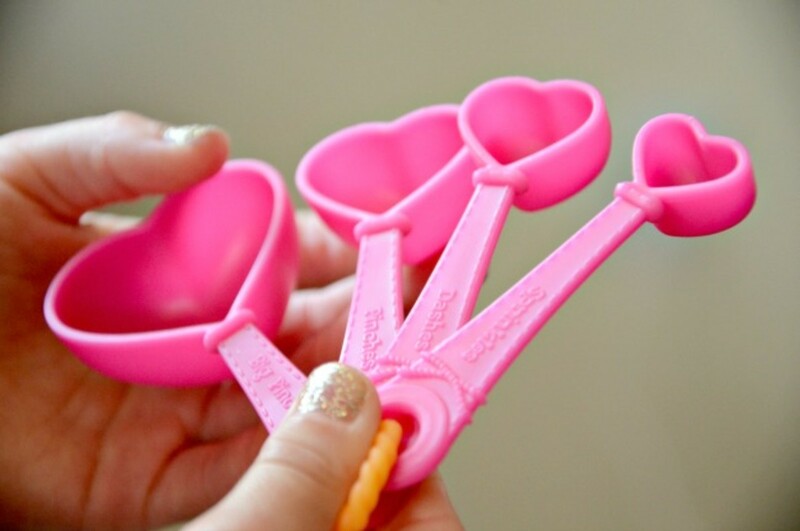 And of course they are heart shaped because heart shaped measuring spoons make baking in your Lalaloopsy oven just that much sweeter! 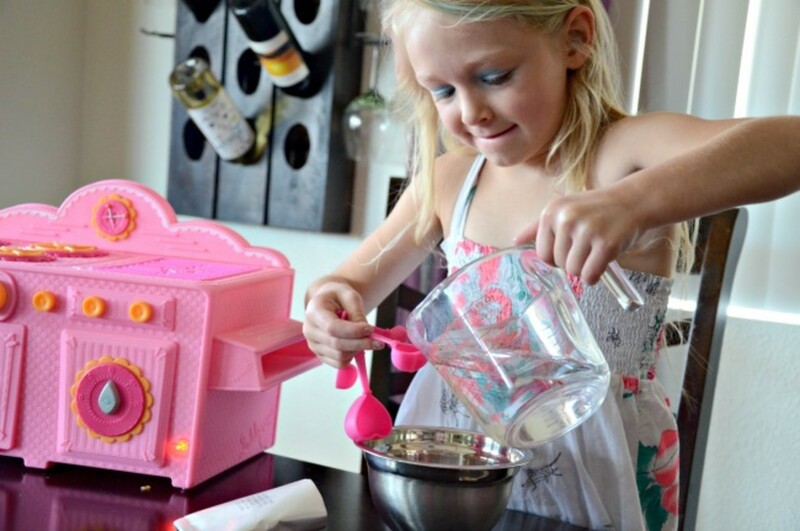 The directions are easy enough to follow and only require adding water. 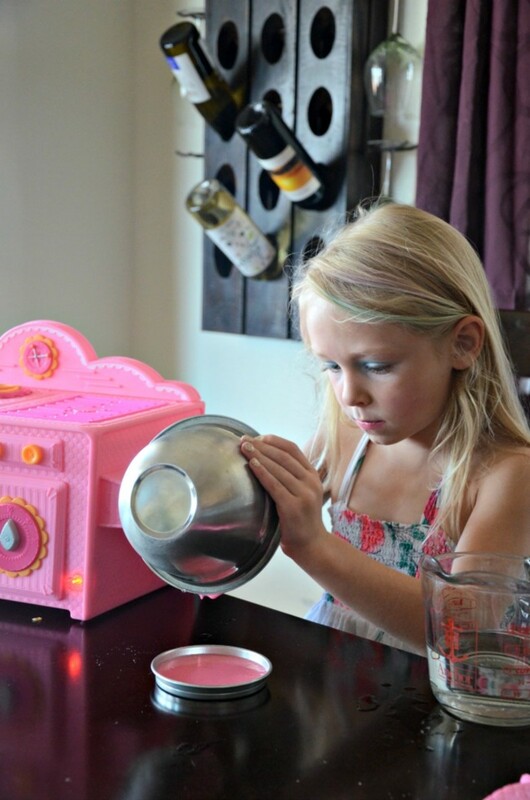 She carefully mixed and prepped her cake in it&apos;s mini pan and pushed it in the oven to bake. 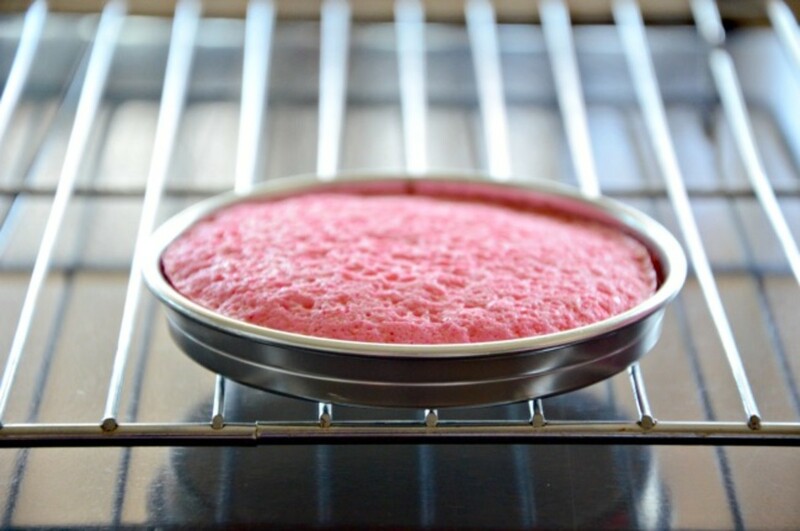 The cake only takes a few minutes to prepare and 12 minutes to cook but the oven requires 20 minutes to "preheat" so make sure you have enough time and do that in advance. The cake is so easy to prepare and only took a few minutes to bake. It actually tasted really yummy too! Perfect for a little snack or tea party with your dolls. 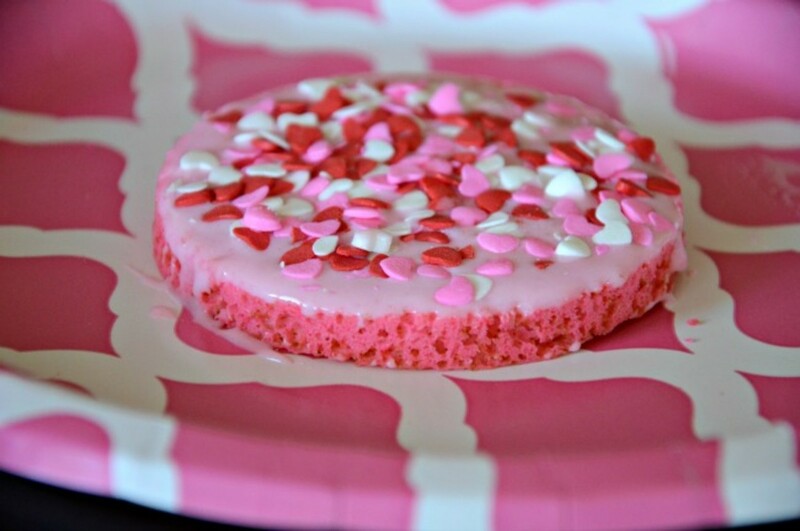 The baking oven also came with a package of frosting (which tasted a little bit like marshmallow fluff to me) and cute heart sprinkles to decorate your strawberry cake with. The end result was an afternoon of fun baking and a sew cute treat to enjoy together!